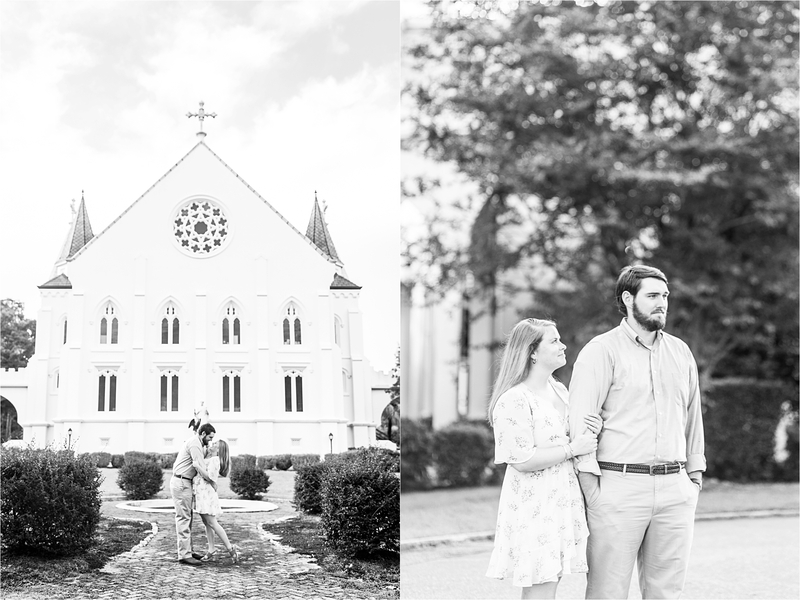 One of the prettiest Catholic Churches in Mobile, Alabama is St. Joseph Chapel. 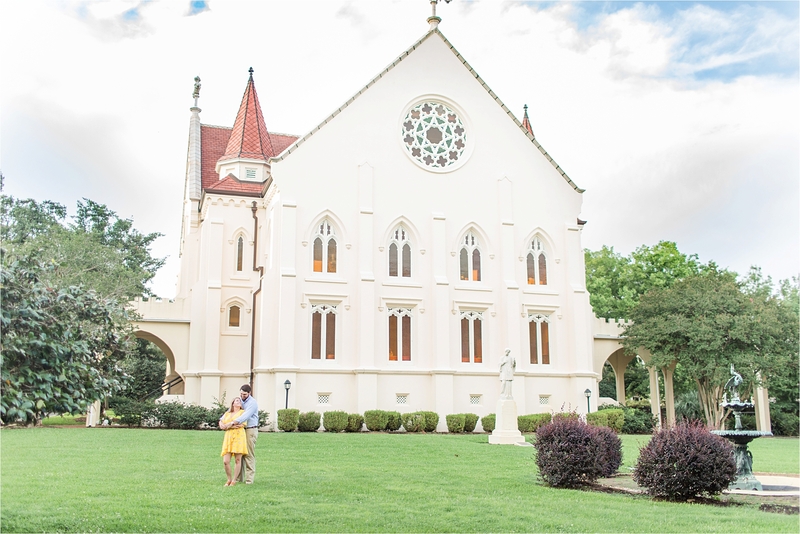 With perfectly ornate architecture both inside and out, this gorgeous church finds it’s home in the center of Spring Hill College. 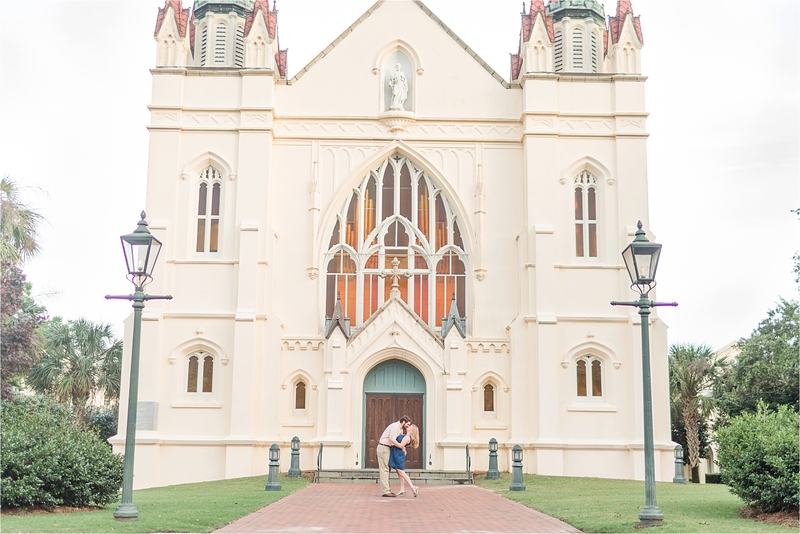 I love this church, and have been fortunate to photograph many weddings within it’s walls. 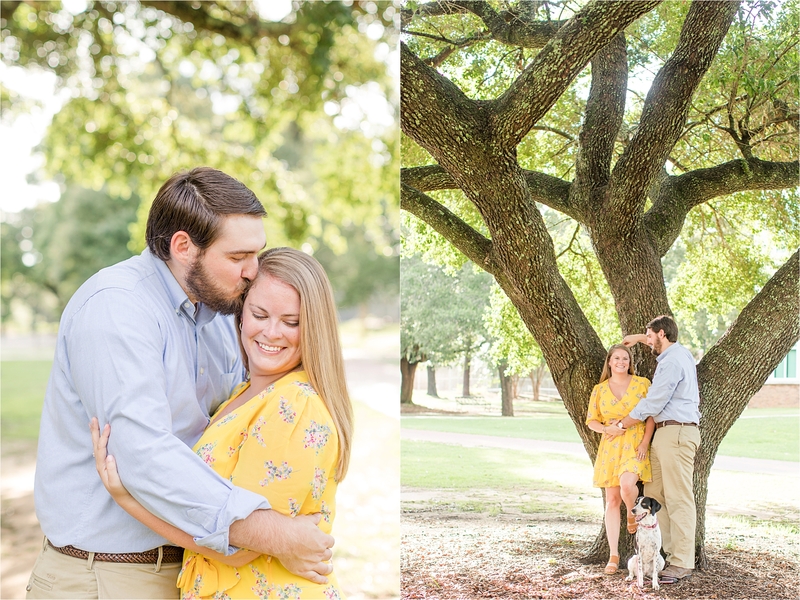 When Erin and Wes were trying to choose a location for their Engagement Session, Erin really wanted somewhere that was sentimental. 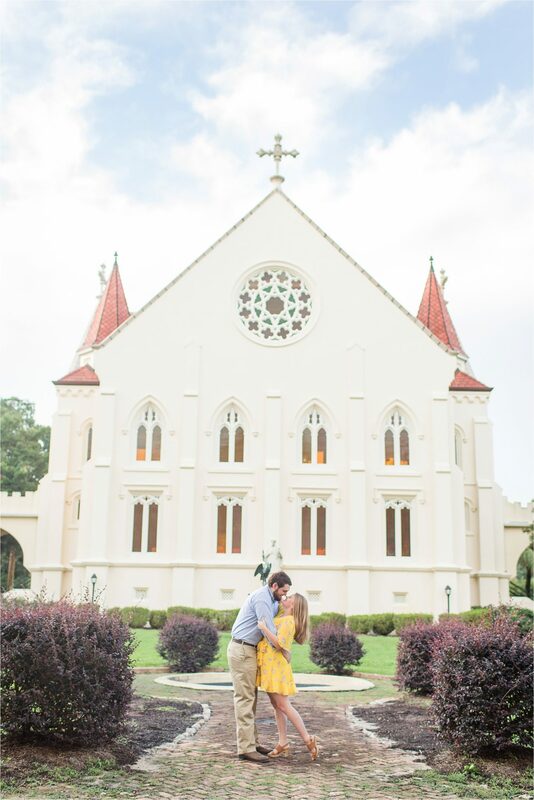 Being a graduate of Spring Hill College, St. Joseph Chapel was a sweet symbol of her college years. 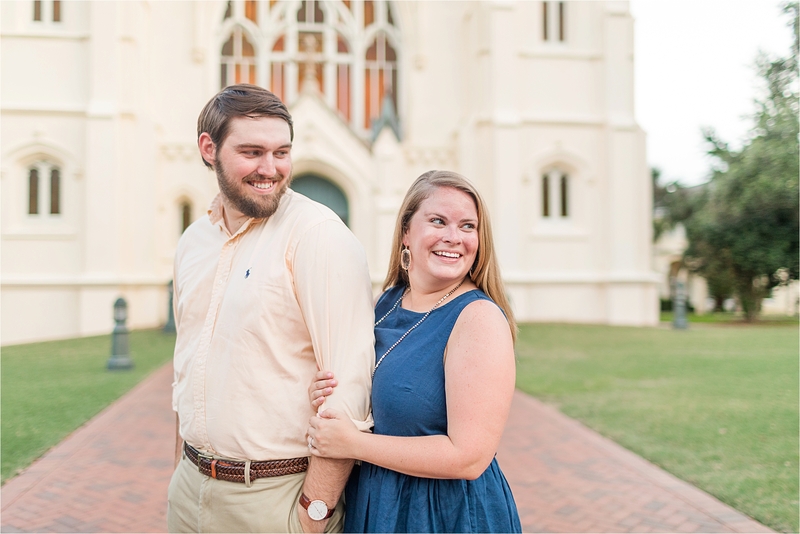 When Erin and Wes learned that they couldn’t get married at St. Joseph Chapel because the church was already booked for their wedding date, Erin knew she wanted the church in her engagement photos. 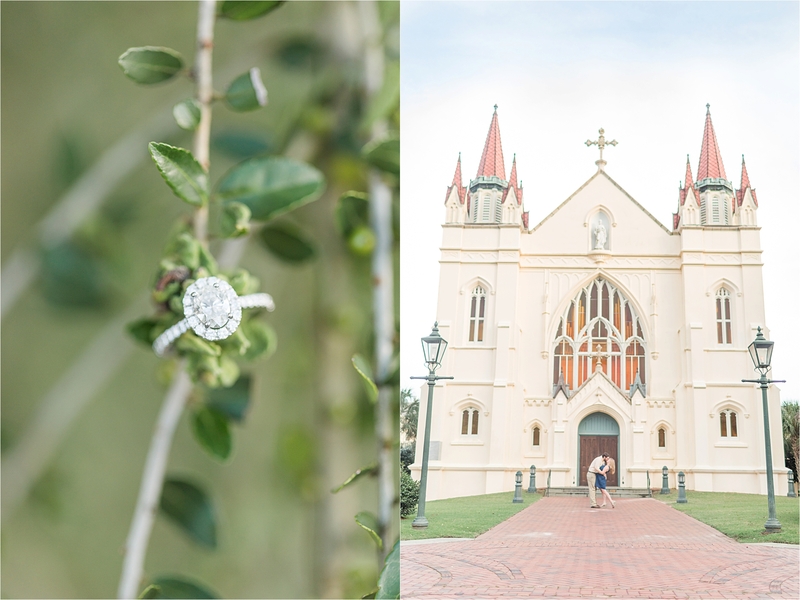 Surrounded by gorgeous landscaping, this beautiful church made the perfect location for Erin and Wes’ engagement session! 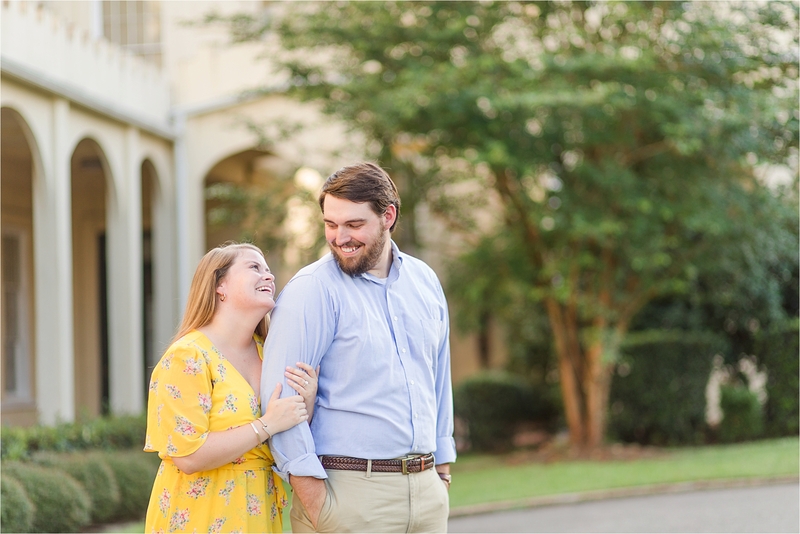 When I first met Erin and Wes, I felt like I had known them for years. 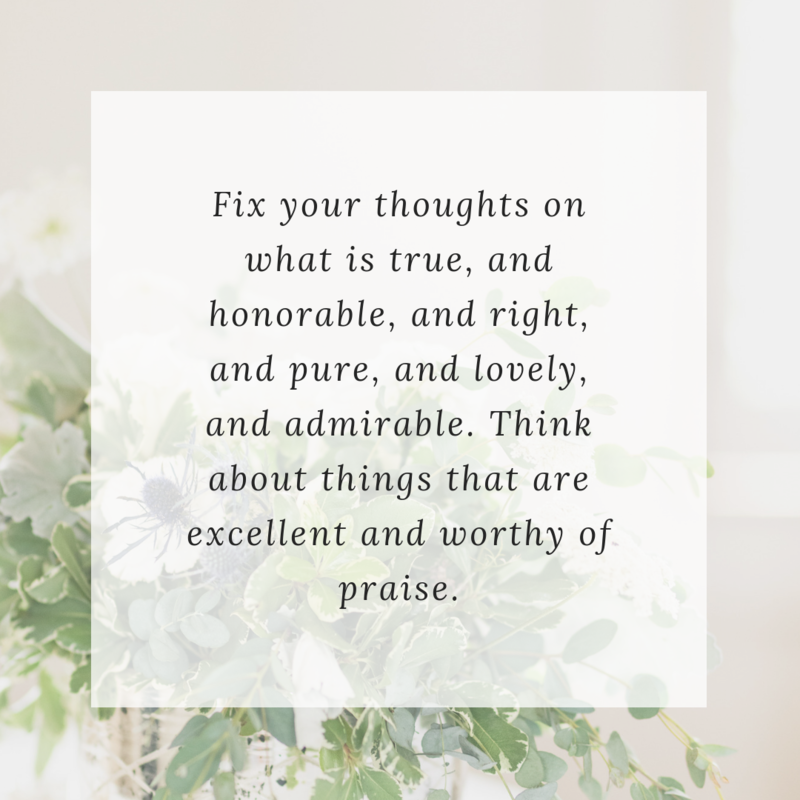 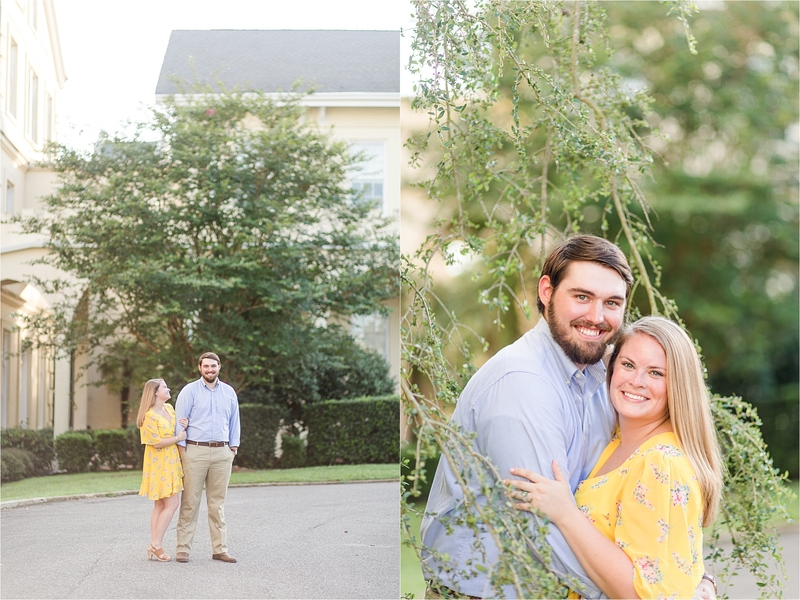 Erin and Wes are absolutely precious, and as authentic as can be! 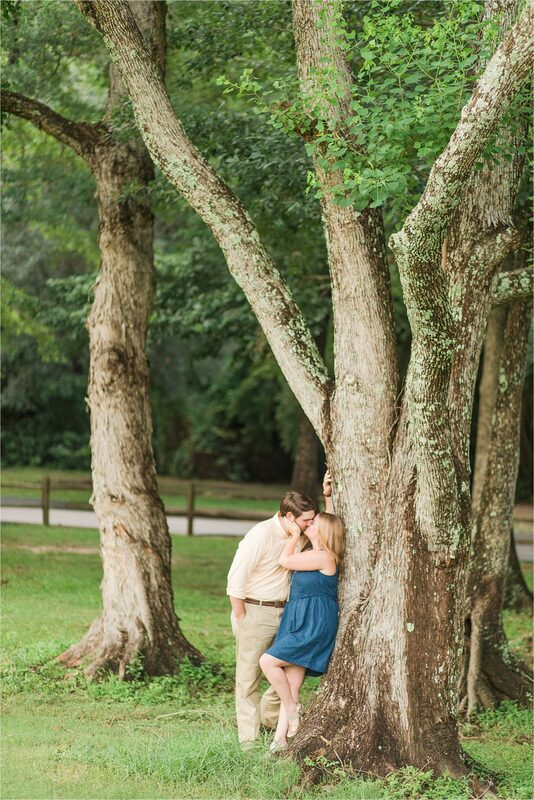 Being sweet hearts since middle school, they know each other extremely well. 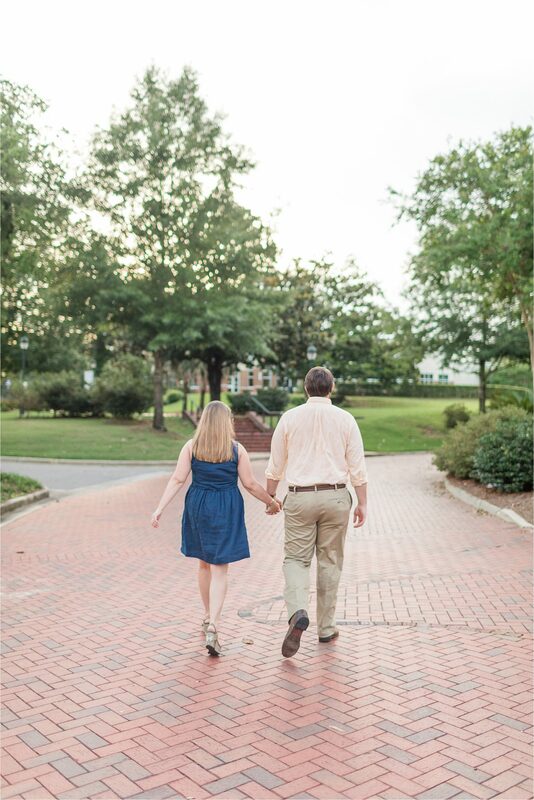 The sweet, innocent love of two middle schoolers has blossomed and bloomed through years of high school and college. 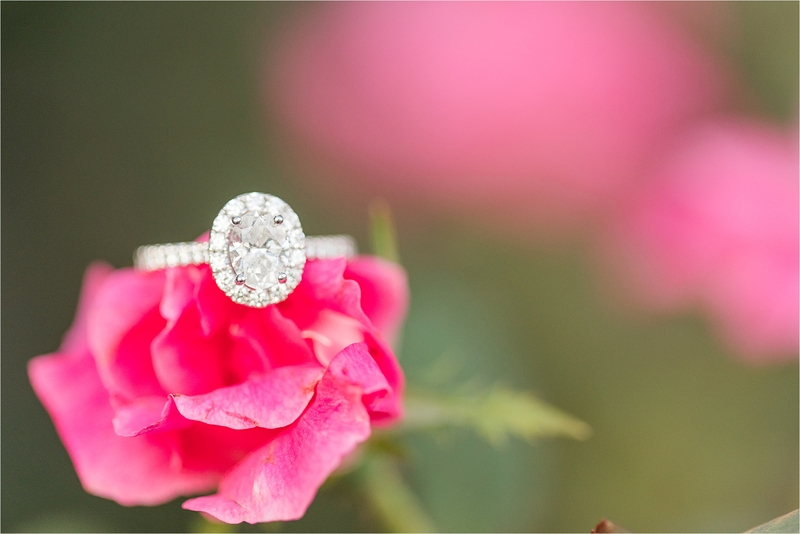 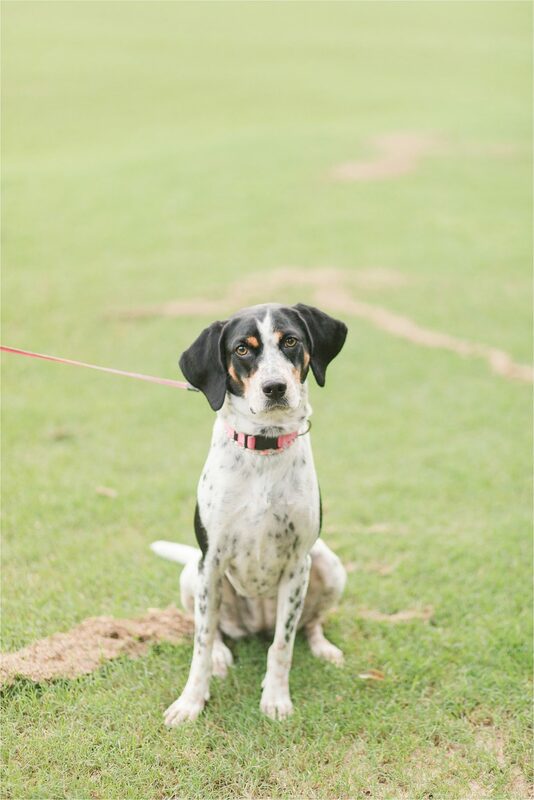 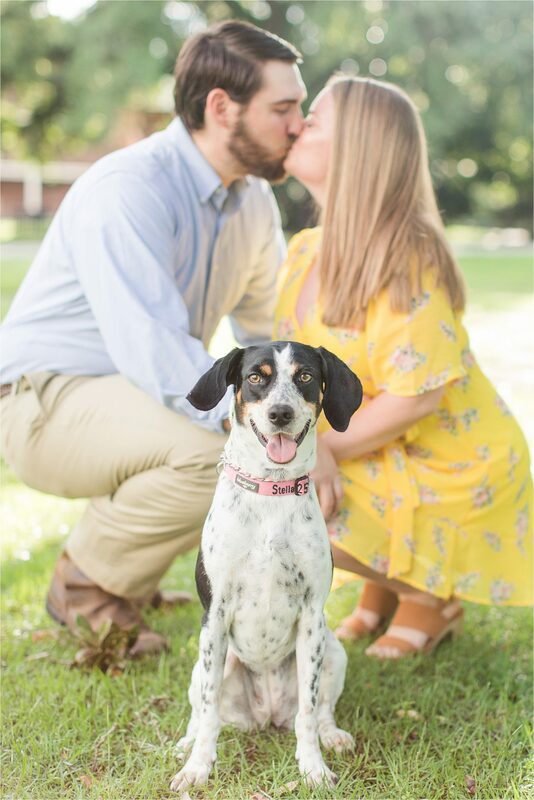 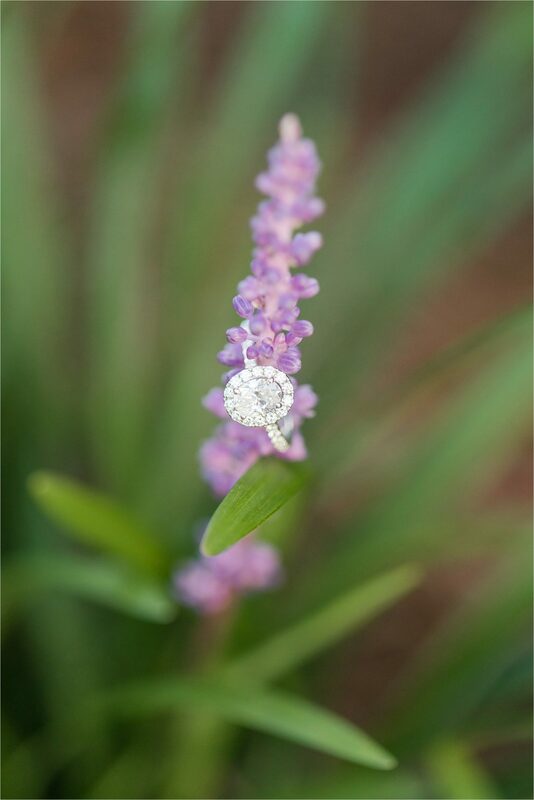 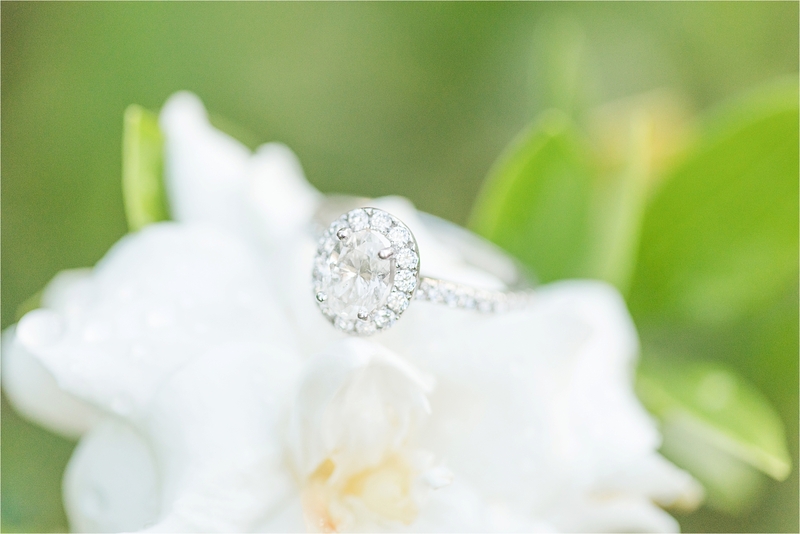 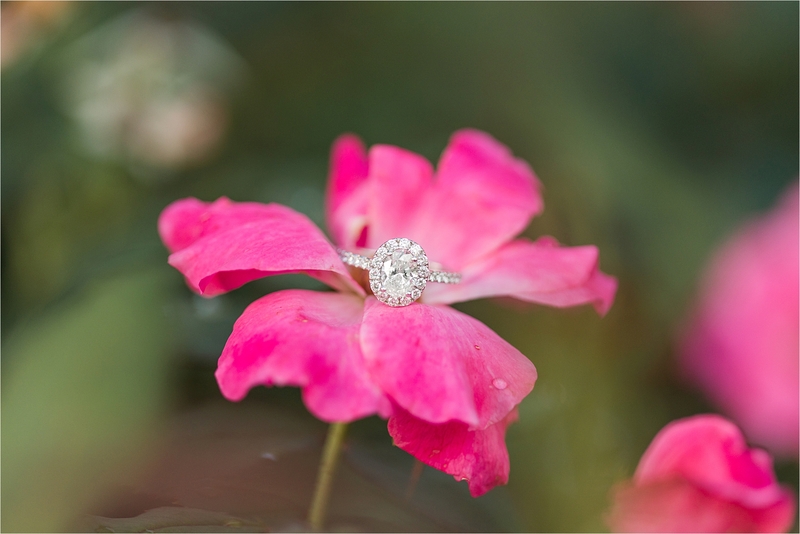 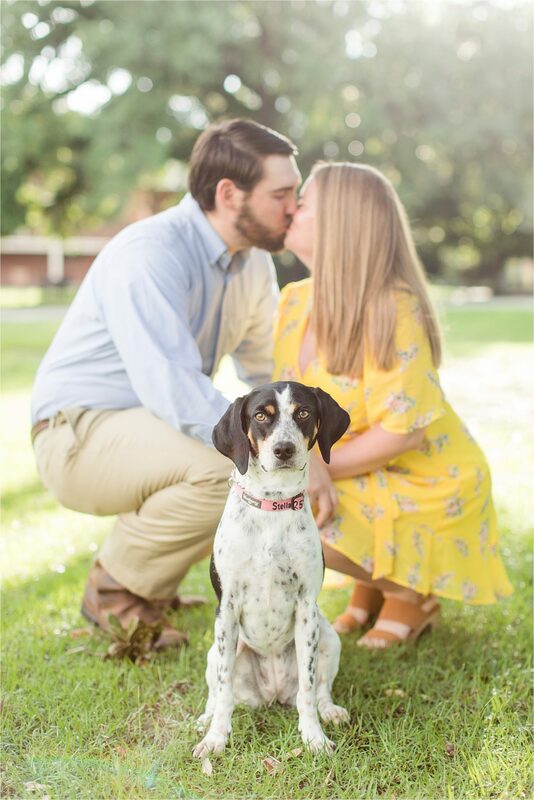 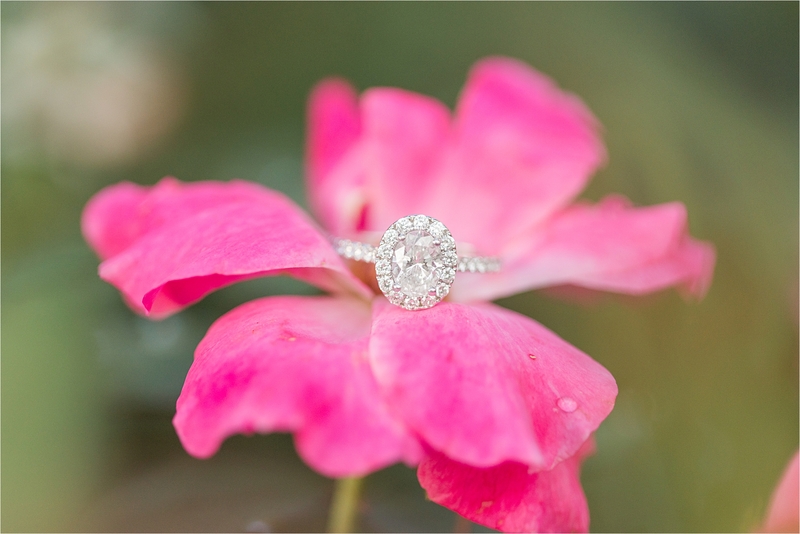 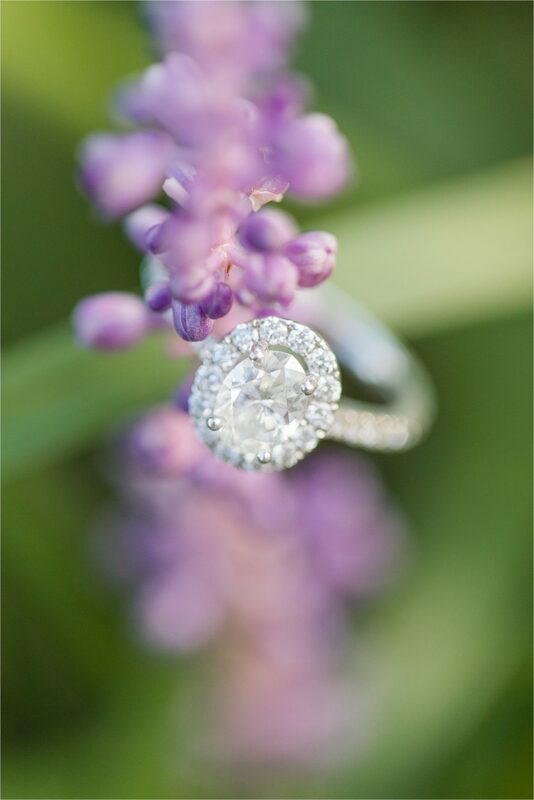 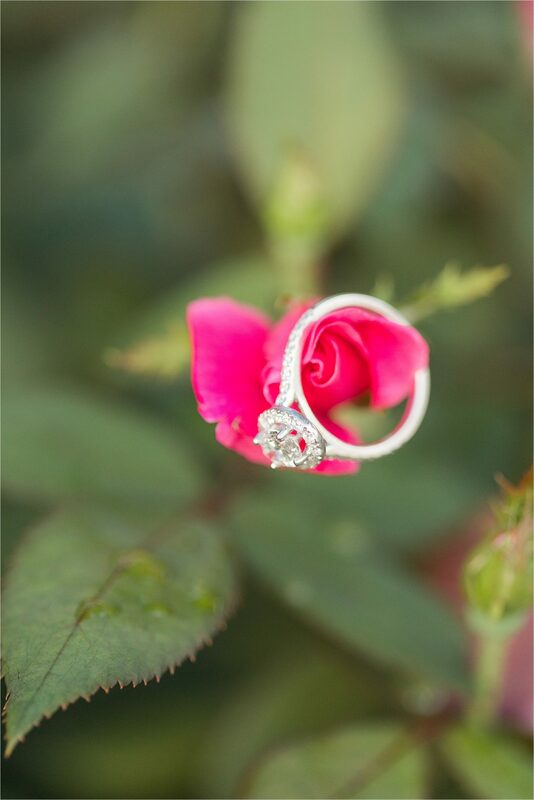 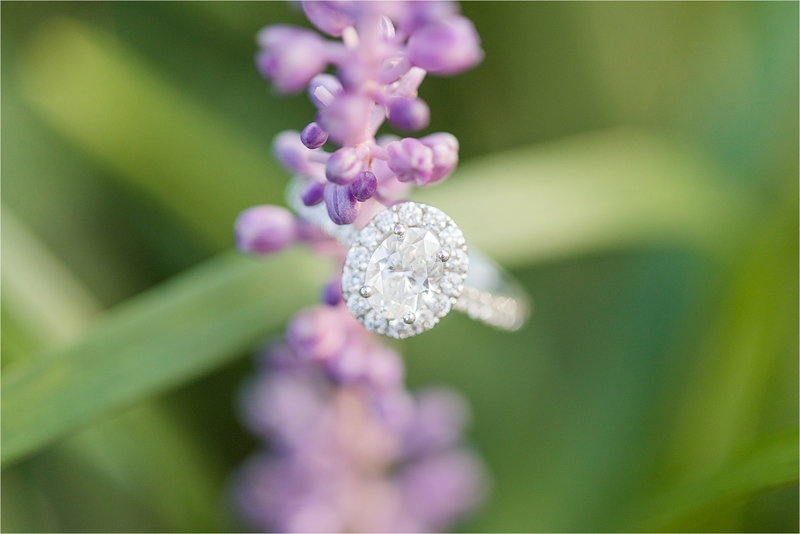 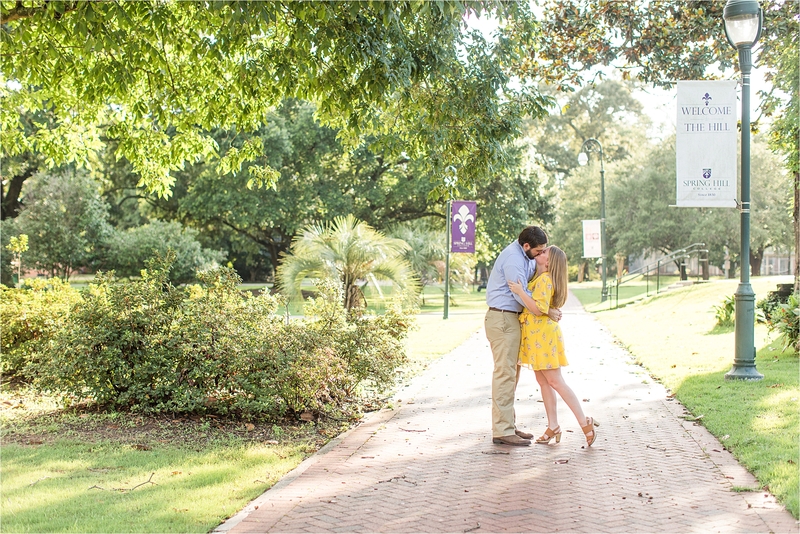 When Erin graduated college this year, Wes knew it was time to ask her to be his love forever. 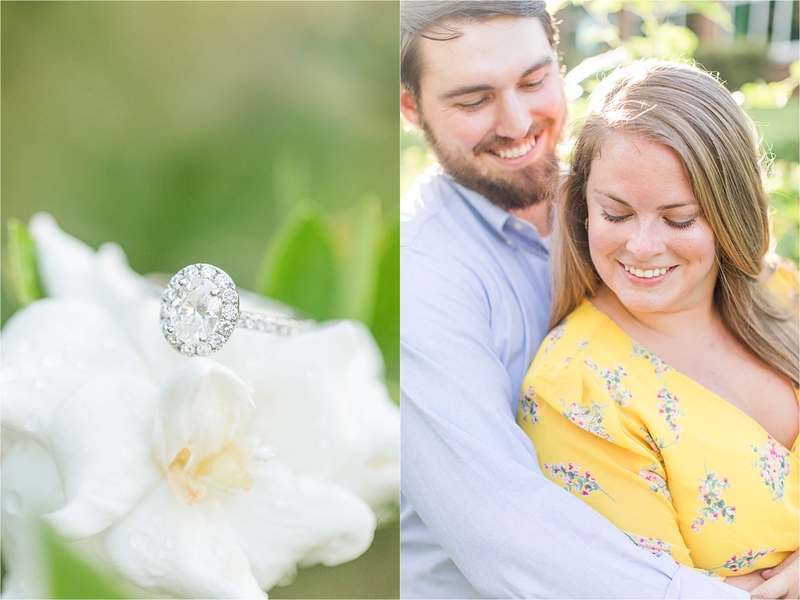 Surrounded by their families after Erin’s graduation, Wes popped the question! 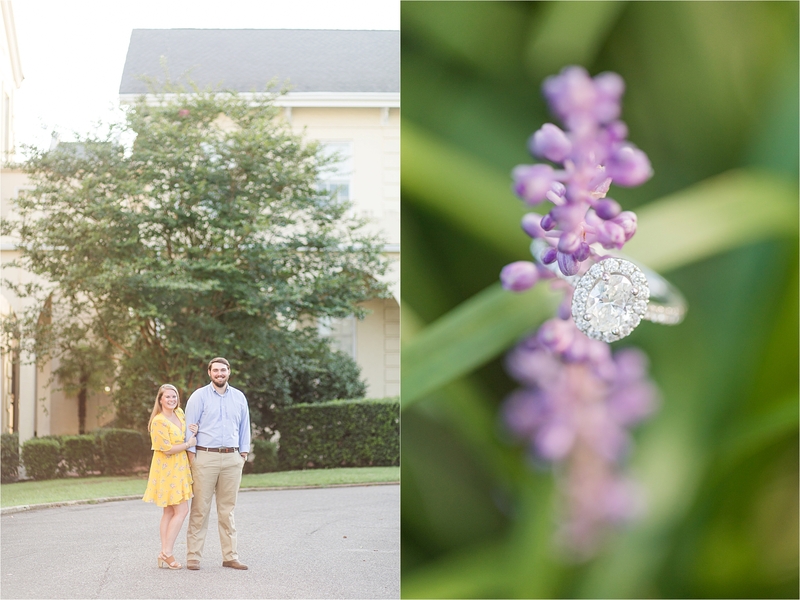 Completely surprised, Erin said YES. 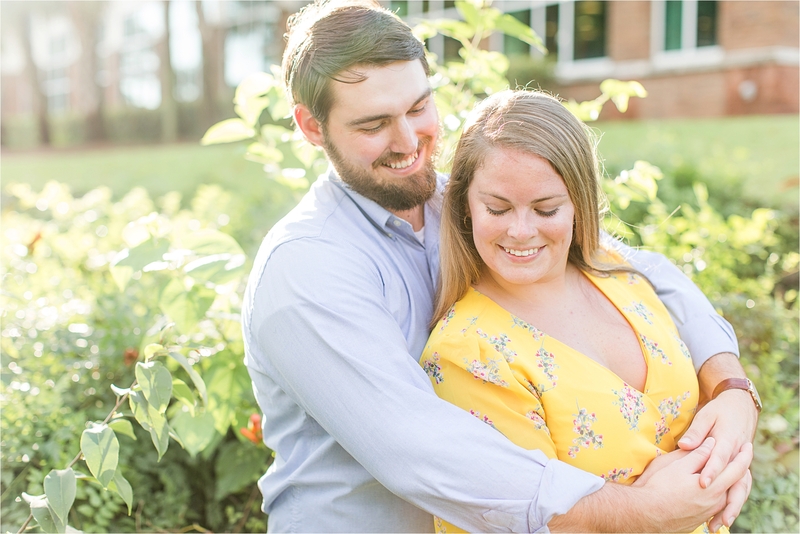 These two are getting married in March and I’m so thrilled to be a part of their wedding day. 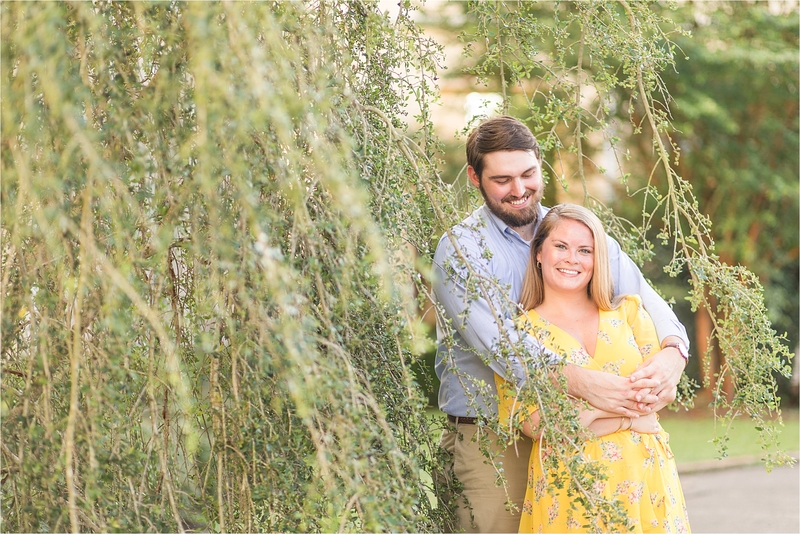 From Erin’s sweet sentimental nature, to Wes’ hilarious and passionate heart, their wedding is going to be such a perfect representation of them, and I can not wait for it! 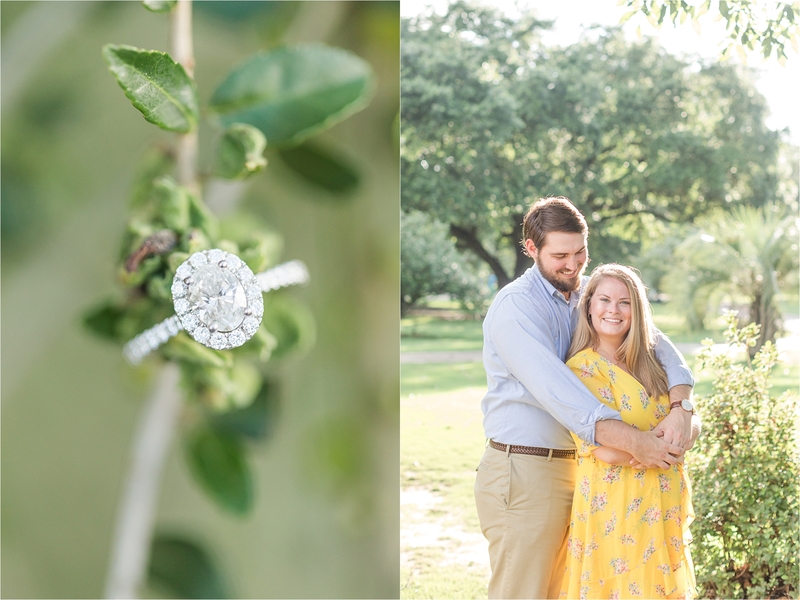 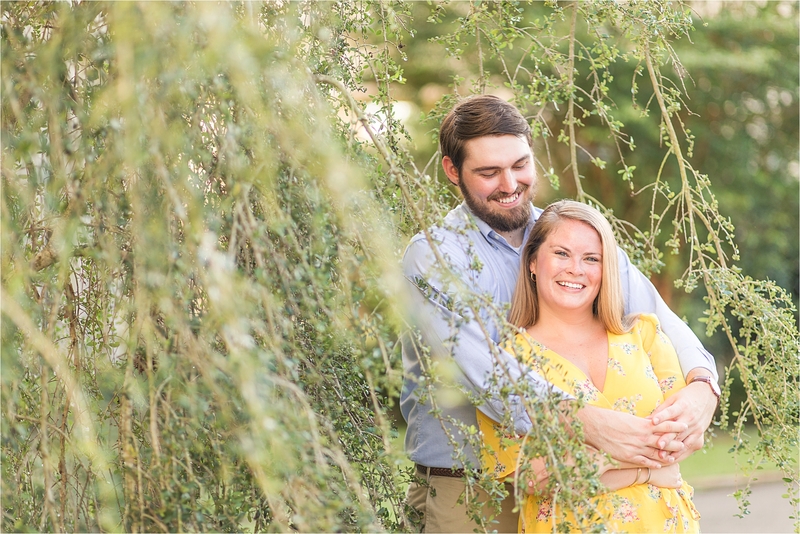 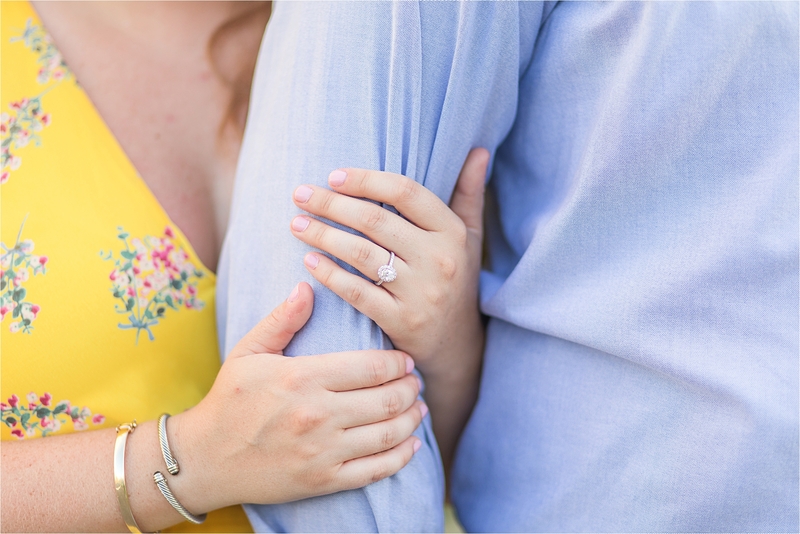 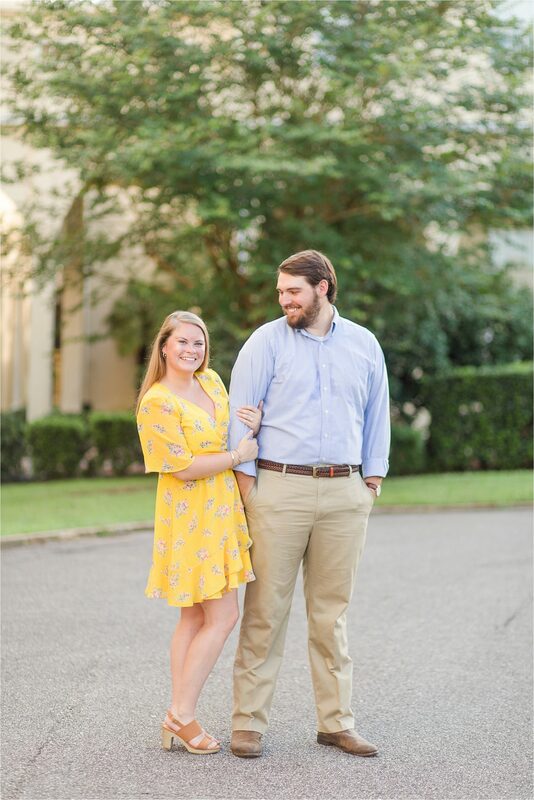 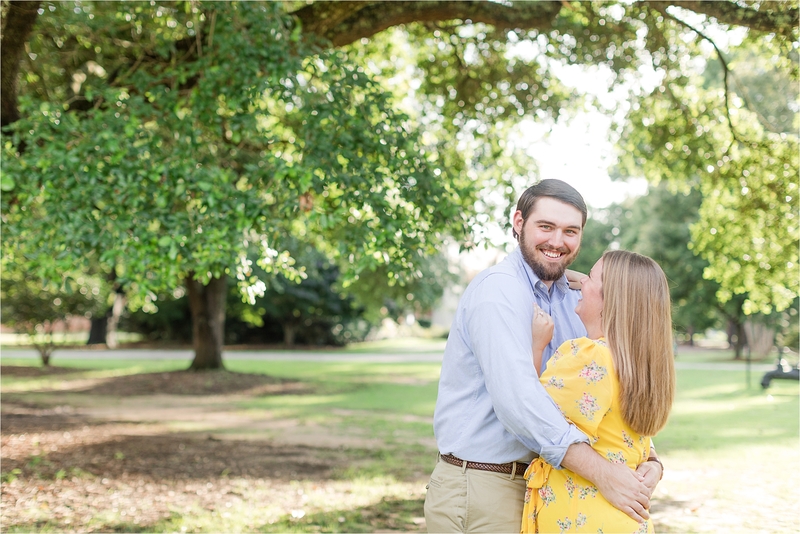 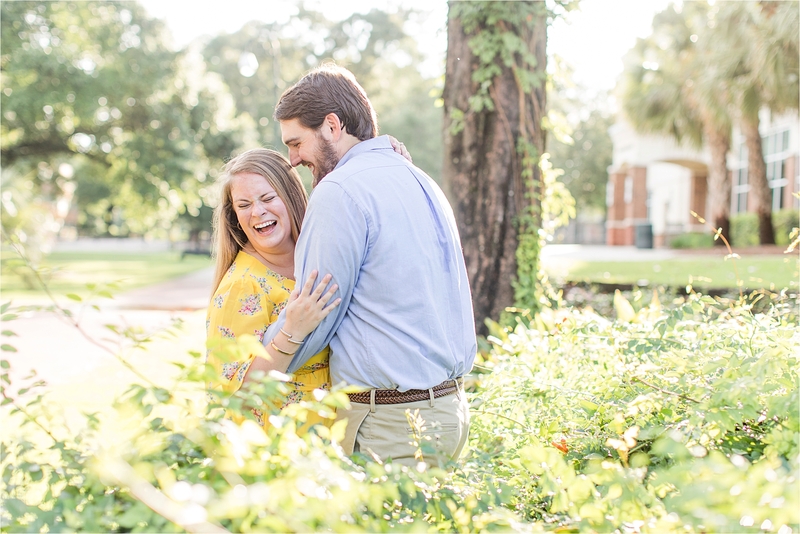 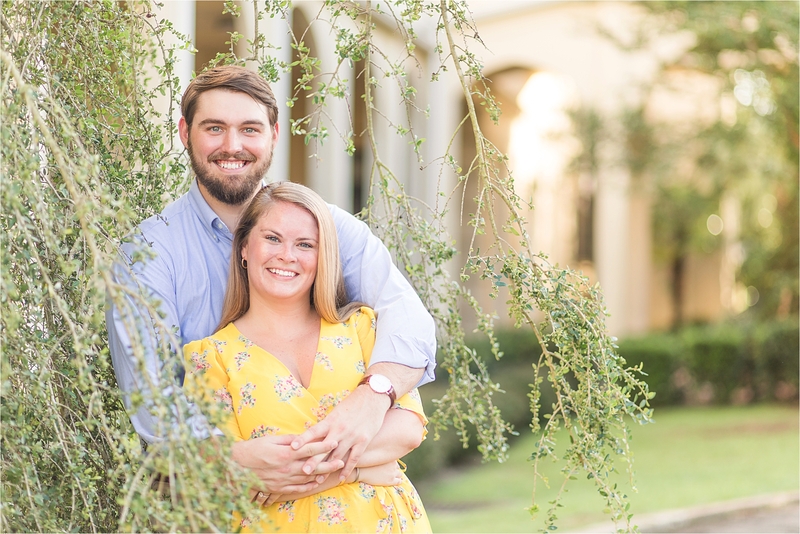 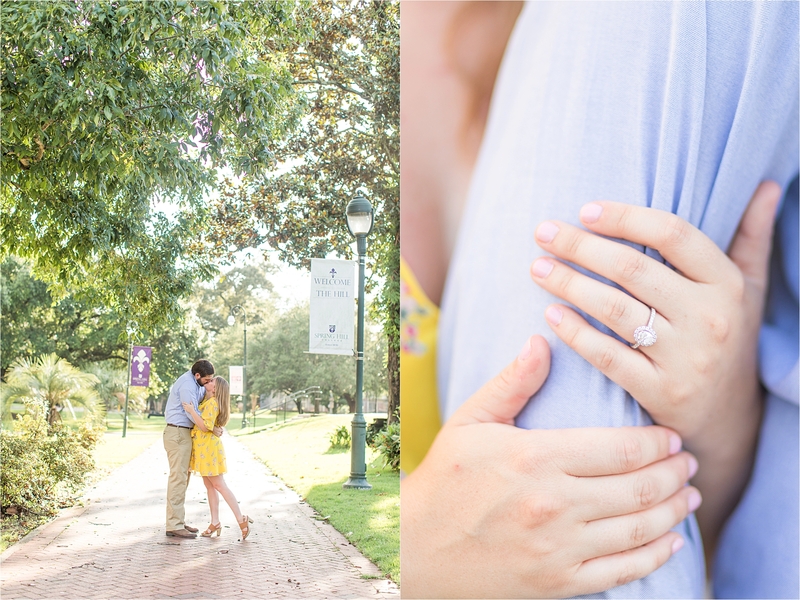 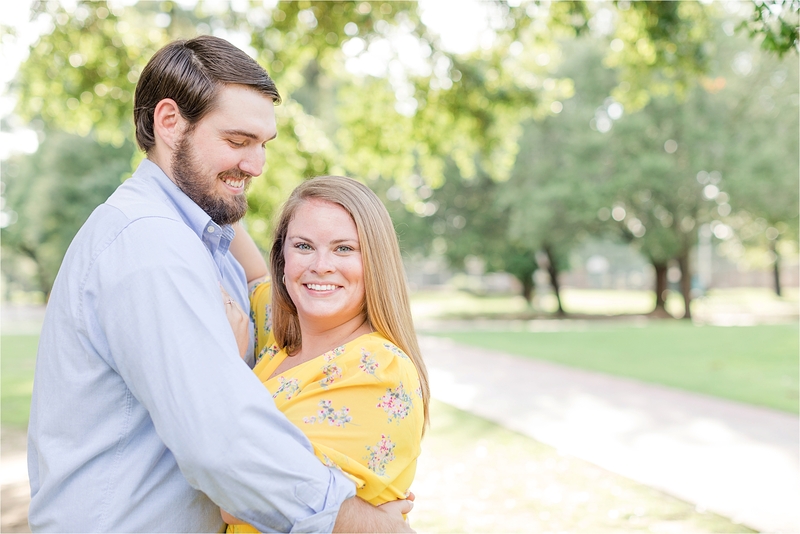 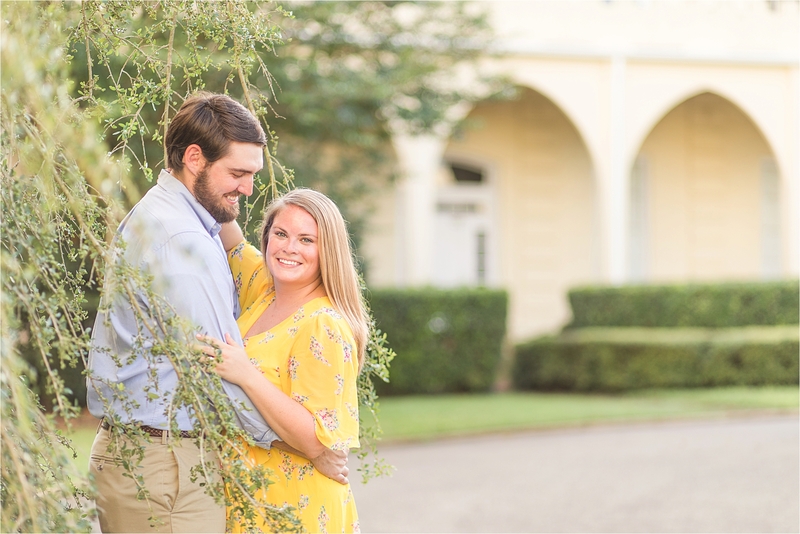 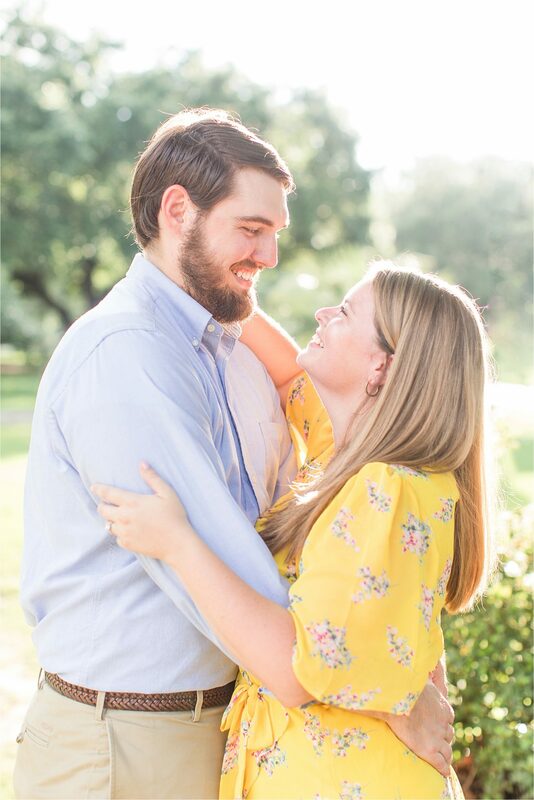 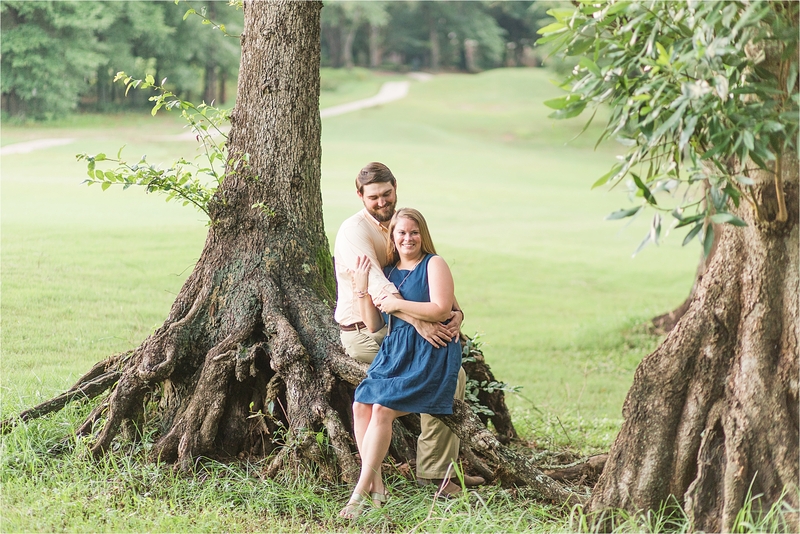 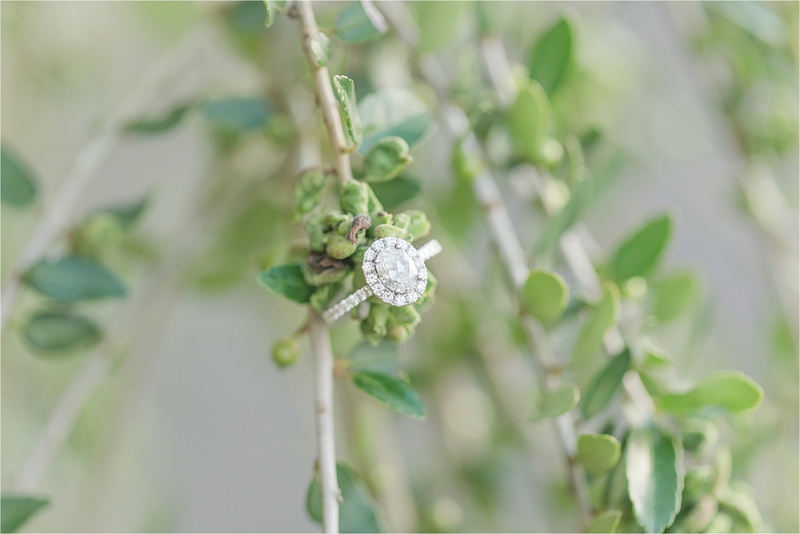 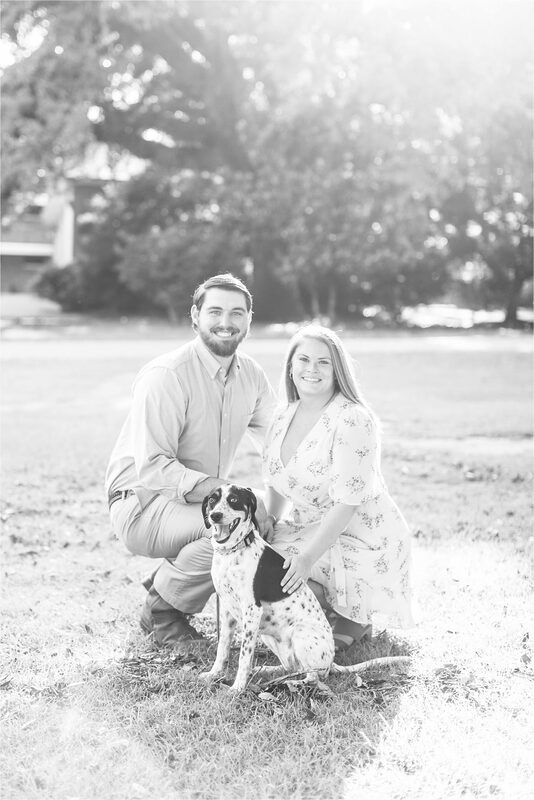 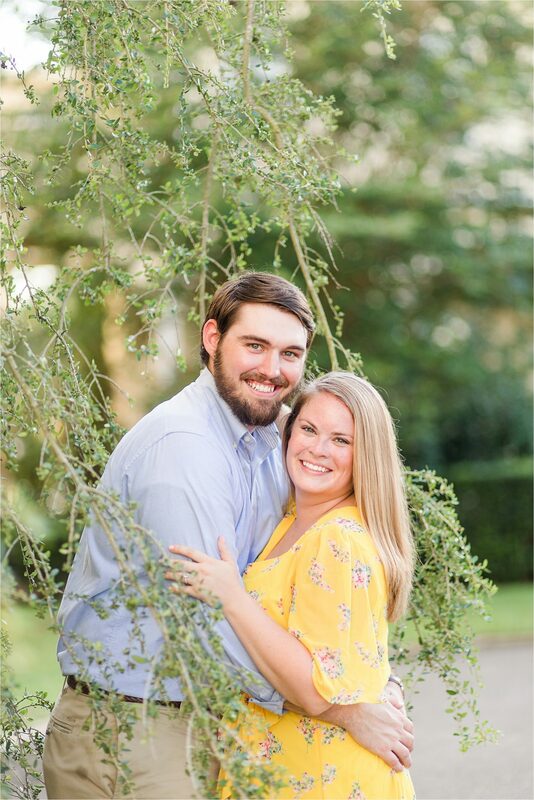 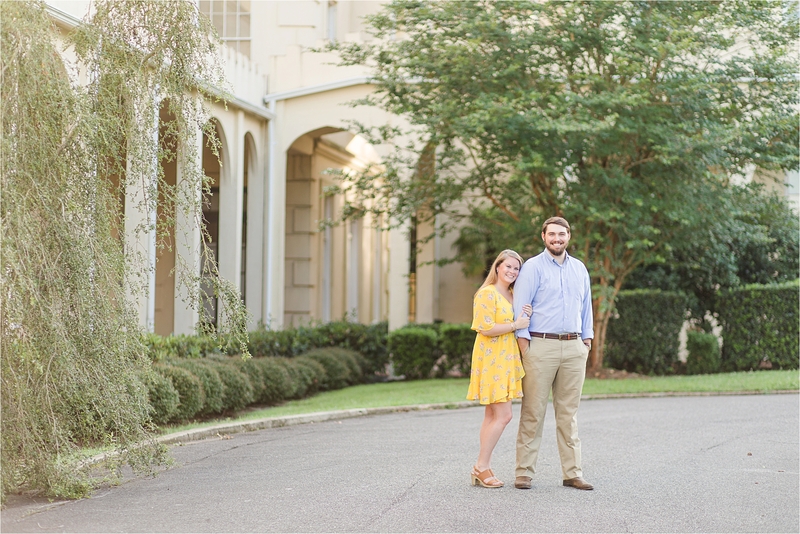 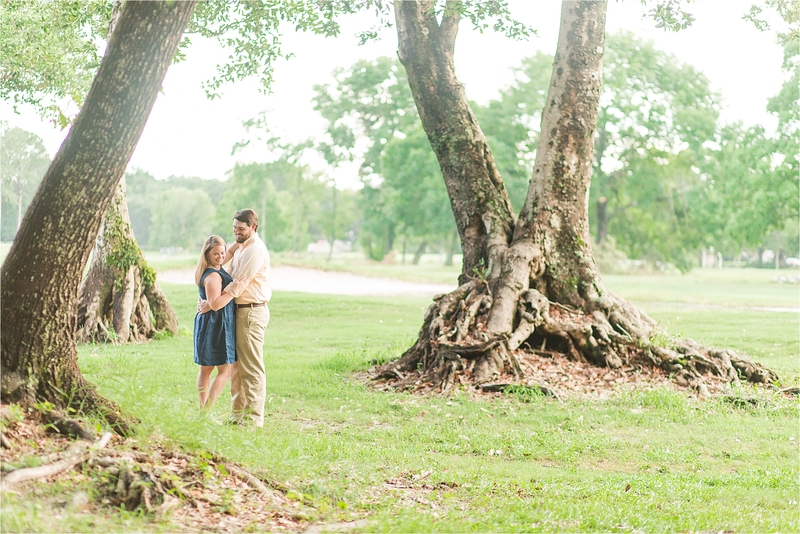 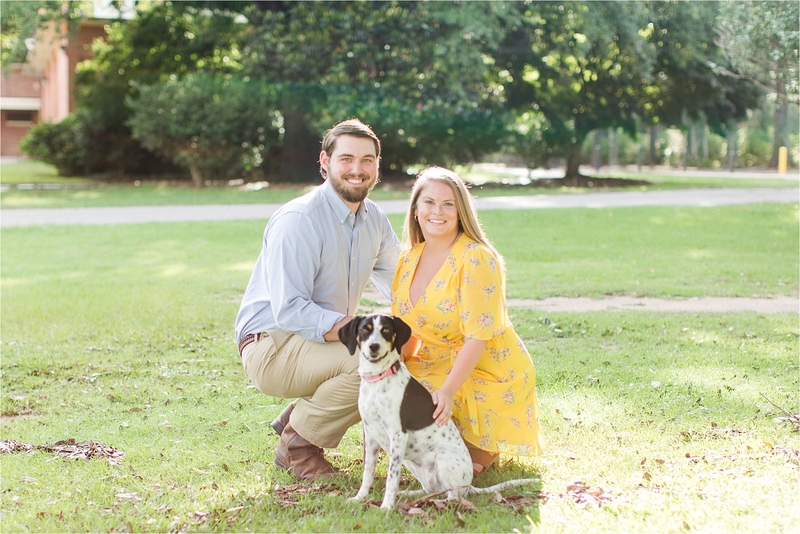 Until then, enjoy these sweet photos of Erin and Wes at St. Joseph Chapel in Spring Hill College!